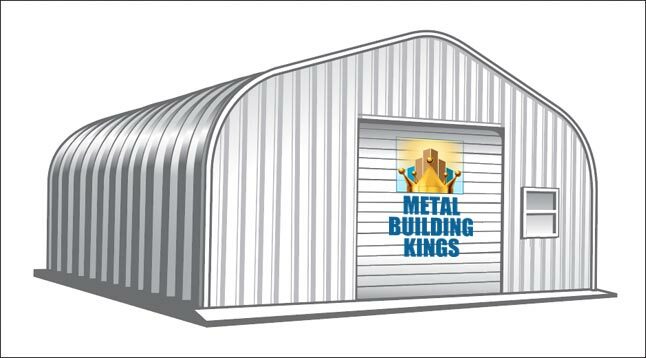 An overview of all metal garage kit models to help you choose which steel building design type you need. 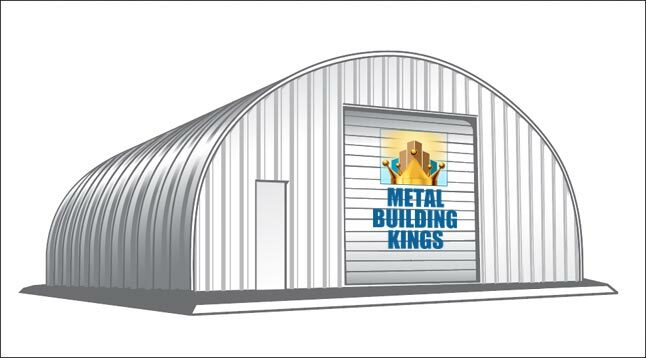 The pre-engineered metal building (or “Steel Building Kit”) comes in different models. 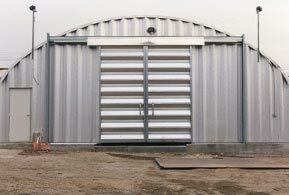 Each model type is unique in the way the roof and side walls are designed, but apart from that, rest of the metal building is the same for each model. 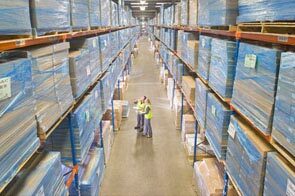 Each engineered design has practical advantages for use and for strength. 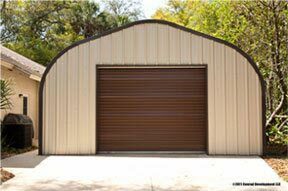 You can also choose the gauge steel you want for your prefab metal garage model depending on how strong you need it to be which is usually determined by outside influences that would effect the integrity and security of the building as well as building codes. Here we will talk about each model as a overview and snapshot of the differences of each building model. This information will help you decide which metal garage kit model is right for the purpose you intend on using it for. 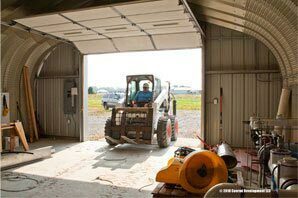 Keep in mind each model has different maximum widths and heights but all can be purchased at any length you need at the best prices for metal garage kits in the United States. 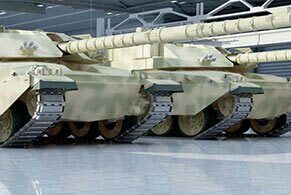 The “A Model” metal garage kit is the third largest kit and engineered to be our strongest design of all the model types. The roof is slanted downward to the walls which are also slanted outward to the ground. 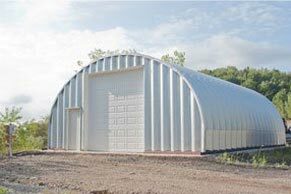 This model shape provides the most stable structure design and is able to withstand the most severe snow loads for places where the building will be used in all northern regions of the United States. It is also one of the best structurally sound models for earthquake regions, hurricane and tornado prone areas. The "A" model building kit has a minimum yield of 55Ksi and is manufactured to ASTM international standards and ASCE building codes. • Available in heights from 12 to 18 feet high. The “P Model” metal garage kit is the smallest kit and similar to the A Model but has vertical side walls. 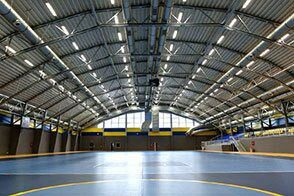 The roof pitch is also designed to withstand heavy snow loads but the building is less impervious to hurricane force winds. The vertical side walls are better designed for shelving and have no bottom gaps in space when parking vehicles or storing things against the sides. This gives you more inside space because you can park right up against the walls. • Available in heights from 12 to 16 feet high. 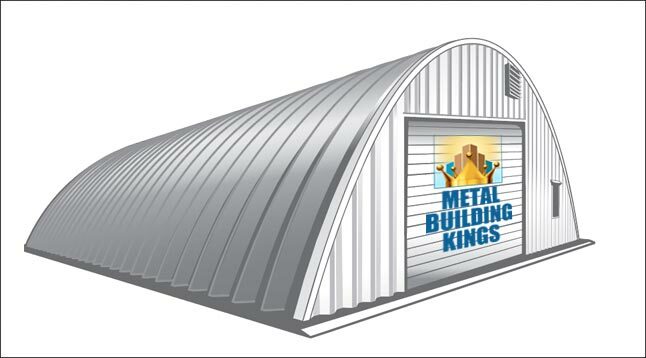 The “S Model” metal garage kit is the second largest kit and has an arch style rounded roof that continues down to a few feet above the ground where the walls become vertical. 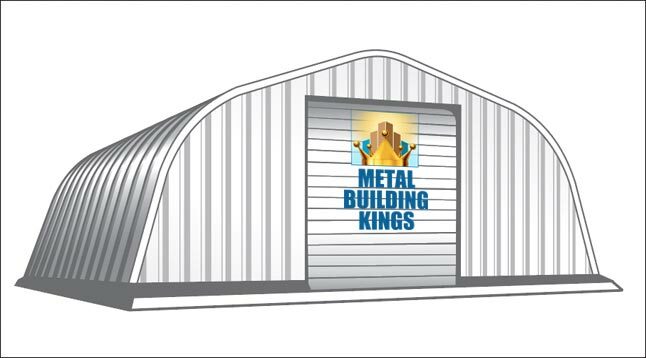 This design is perfect for truck and semi tractor trailer storage, warehouse storage and industrial storage because it has the widest clearance across the top of the building. 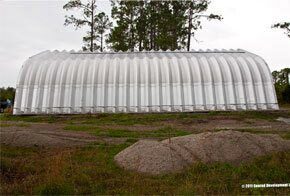 The vertical side walls also give you no wasted space on the bottom sides. 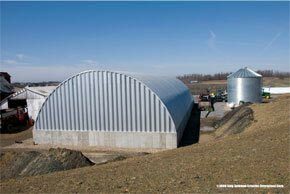 This building is also engineered to withstand heavy snow loads and hurricane force winds. • Available in heights from 13 to 20 feet high. 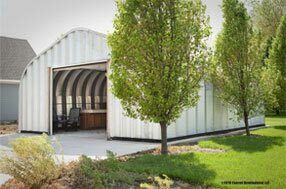 The “Q Model” metal garage kit is the largest kit and has a complete arch style rounded roof that continues down to the ground with no vertical side walls. 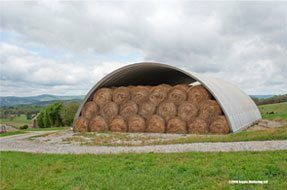 The most common industry using this model building kit is agriculture and farming for stacking hay bales, fertilizer and grain. 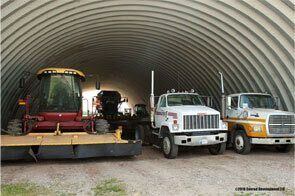 It is also commonly used for truck and farm equipment storage. This building is also engineered to withstand heavy snow loads and has the best design to stand up to hurricane force winds and earthquakes. • Available in heights from 10 to 24 feet high.